The fake WhatsApp app has been downloaded up to 5,000 times. There is another version under the same name which has a million downloads. The original WhatsApp has 1 billion downloads. 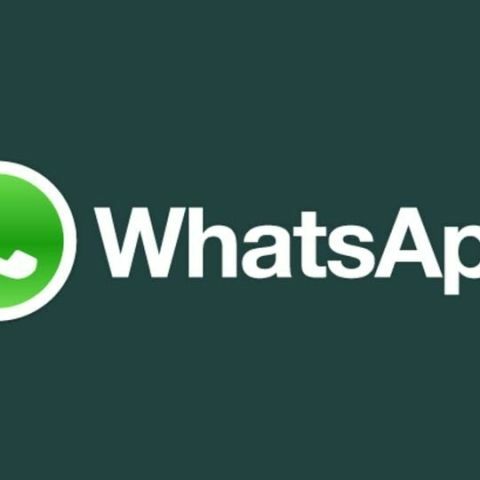 A fake and possibly malicious version of Facebook-owned WhatsApp was found lurking on Google Play Store as "Update WhatsApp Messenger" with developer name as 'WhatsApp Inc'. The existence of the shady software was first highlighted by the popular WhatsApp change tracking website WABetaInfo, via Twitter user @MujtabaMHaq, IB Times reported late on Thursday. According to the report, a version of popular mobile game Temple Run 2 can also be found which was uploaded in October.